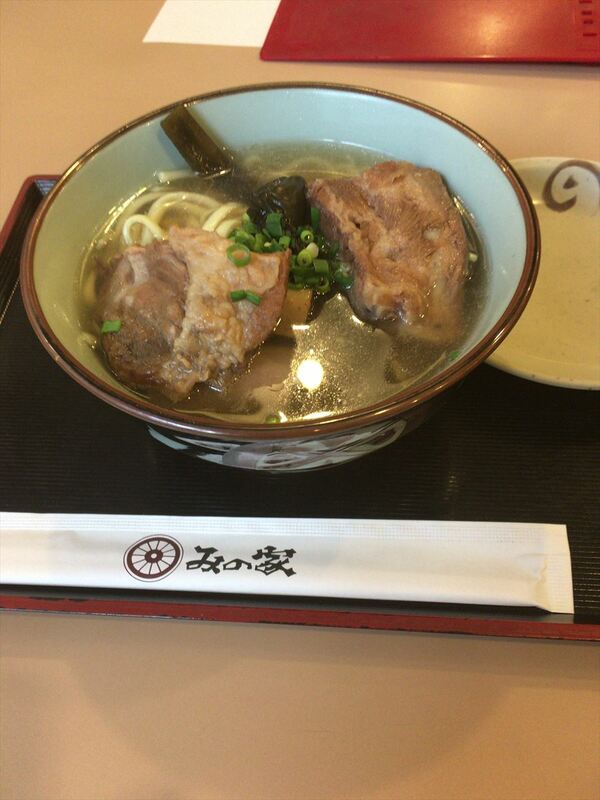 I came to eat Okinawa soba at Minoya. 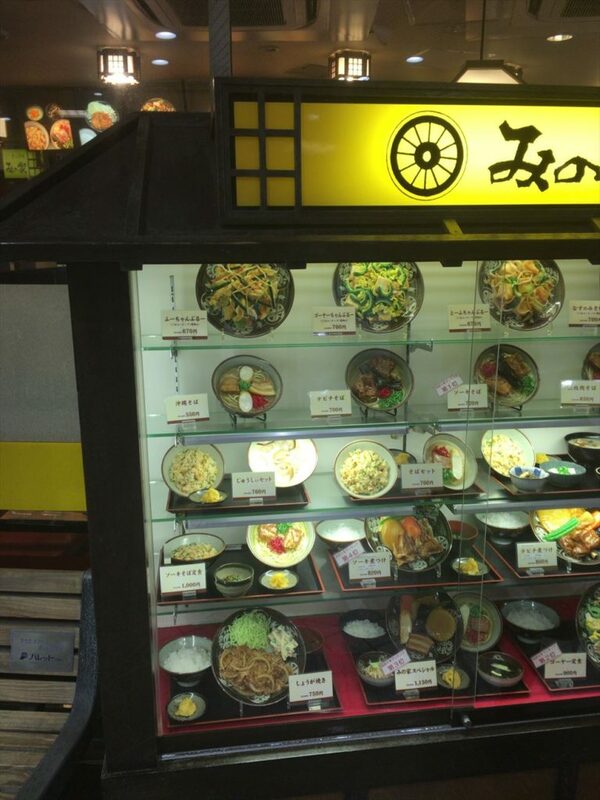 They are located on the ninth floor of the pallet department store at Restaurant Street shop. 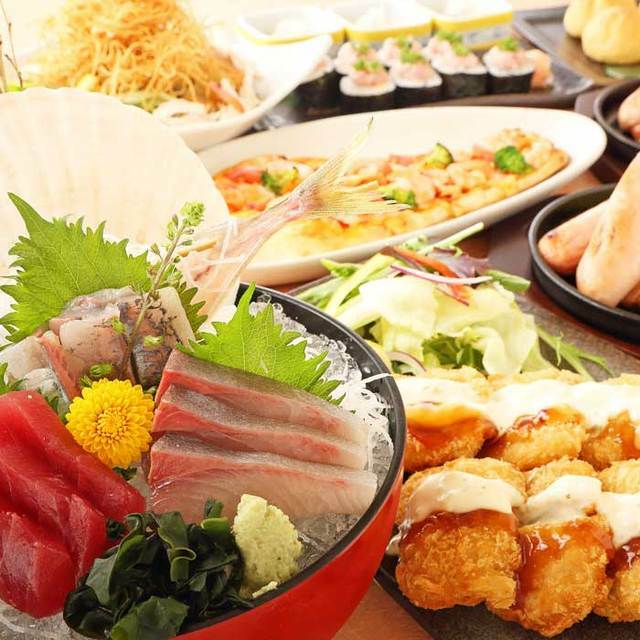 Here I Feel free to eat Okinawa cuisine. Here is surprisingly a well-known place among Japanese people. Their interior is a little old. Their clerk seemed kind. 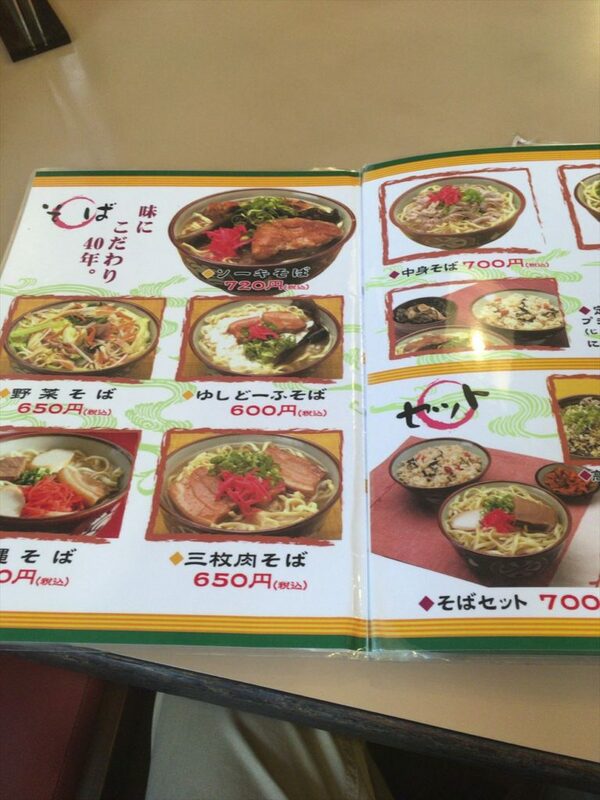 The menu feels the Showa era. 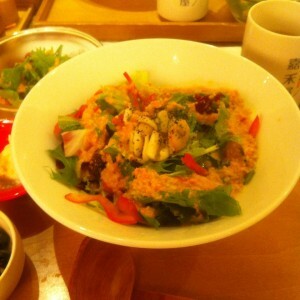 Although I eat it for the first time, the bones are too thick so I did not know how to eat. After all, I took them out on a dish and ate them. It was nice to have a taste homely here. Both Soki soba and Champloo were tasty . Meat was delicious. it was soft and sweet. 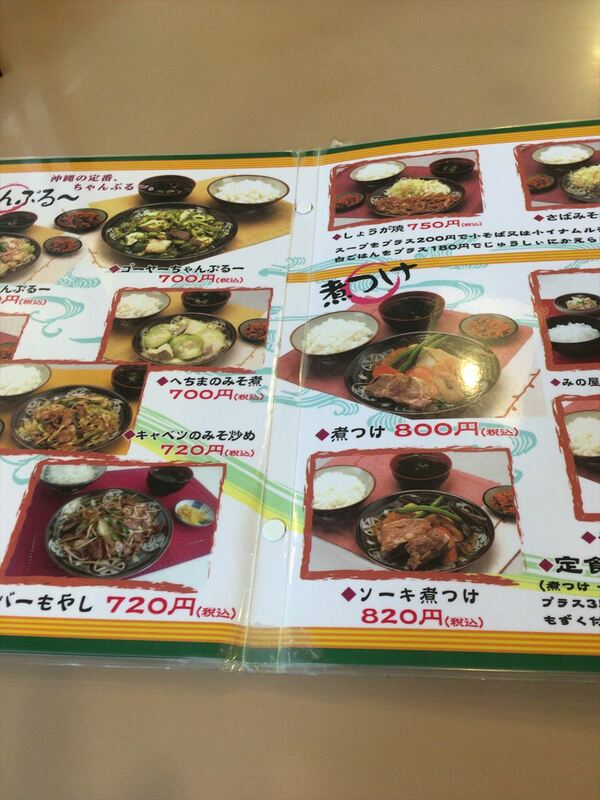 There are variety of set meals. 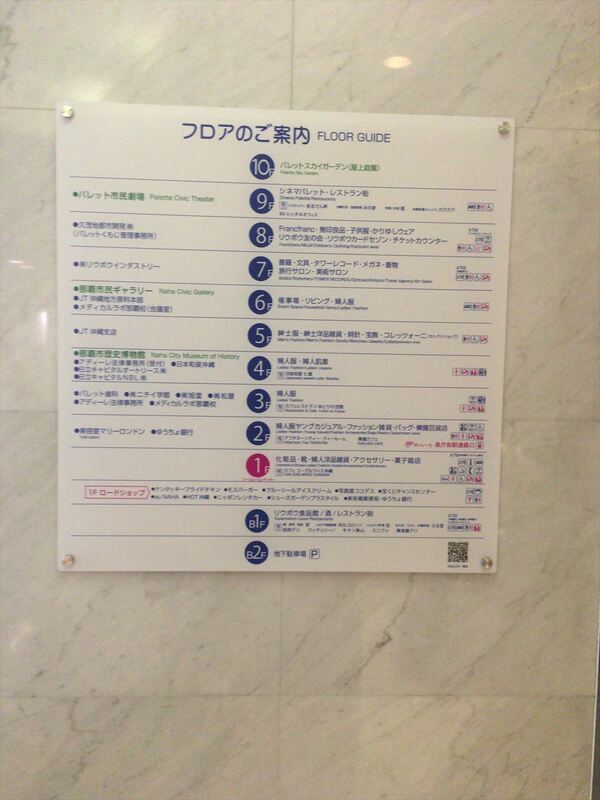 We visited by two people, but here is a store that seems easy to enter even by one person. Soup is also very delicious.